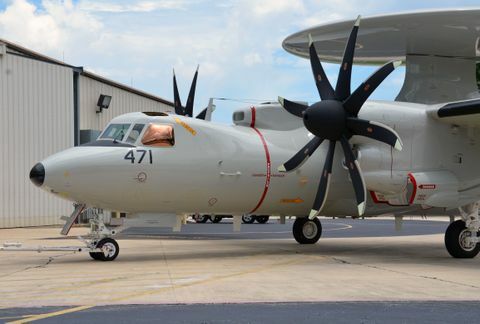 Under a 2013 engineering, manufacturing, and development (EMD) contract award, Northrop Grumman designed, developed, manufactured, and tested several sub-system upgrades necessary to accommodate an aerial refueling capability. 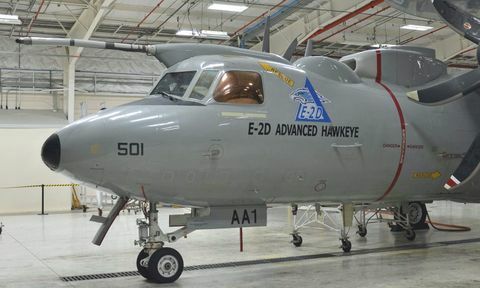 “The Northrop Grumman aerial refueling team continues to put outstanding effort into bringing this much-needed capability to the E-2D Advanced Hawkeye and our warfighters who rely on it,” said Capt. Keith Hash, program manager, E-2/C-2 Airborne Tactical Data System Program Office (PMA-231). 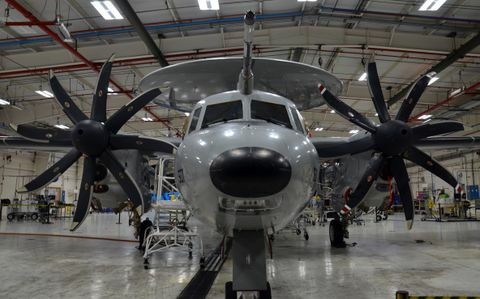 The aerial refueling capability will allow the E-2D to provide longer on-station times at greater ranges, extending its mission time to better support the warfighter. The upgrades installed to support aerial refueling include probe and associated piping, electrical and lighting upgrades, and long endurance seats that will enhance field of view in the cockpit and reduce fatigue over longer missions. The aerial refueling program will modify three aircraft for testing planned through 2018. Production cut-in and retrofit plans are scheduled to begin in 2018. 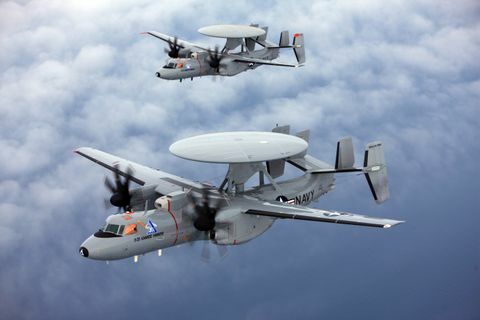 Northrop Grumman is a leading global security company providing innovative systems, products, and solutions in autonomous systems, cyber, C4ISR, strike, and logistics and modernization to customers worldwide. 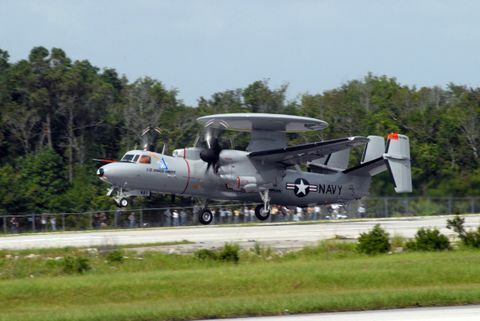 Please visit www.northropgrumman.com for more information.